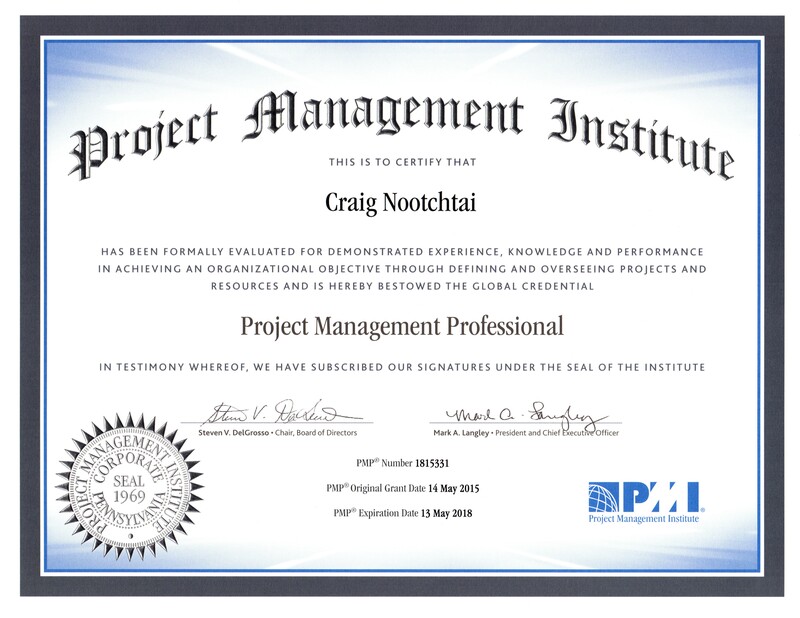 CNootchtai Technical Services is pleased to announce that CEO, Craig Nootchtai has obtained his Project Management Professional Designation (PMP). 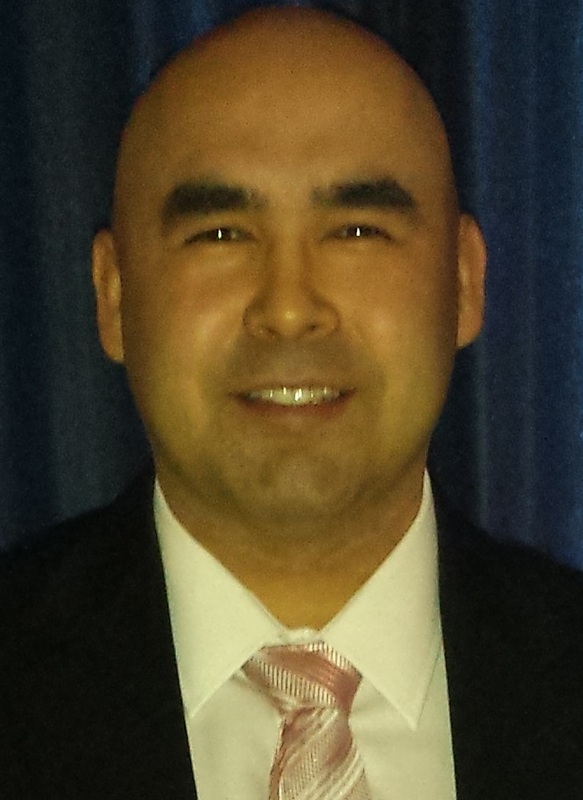 Craig has been involved in project management for many years now, overseeing large-scale projects for private businesses, corporations, and First Nations across Ontario. The mission at CNootchtai Technical Services is to help every client achieve their goals in the most effective and efficient manner possible, and to create a meaningful and long-lasting relationship in the process. CNTS’s success rests solely on our client’s level of satisfaction. CNTS works with clients to understand what their needs are and to provide them with the best service in order to meet their vision.